Every moment is an experience...an experience of observing, participating, learning, understanding, applying. This is true in math class as well. 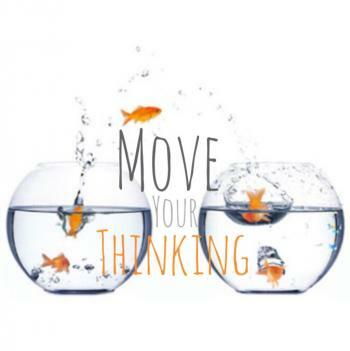 Join our math experience and be a part of the moments that move our thinking! Click the icon below for the parent brochure. Check out this resource from KSDE for more information on the 8th grade standards! 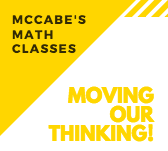 Why Practice Is Important...Even in Math! 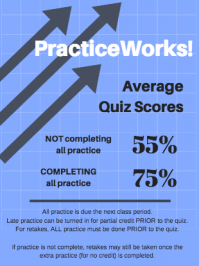 By completing all practice opportunities (assignments), the average student quiz score is 20 points higher than those students not completing all assignments.